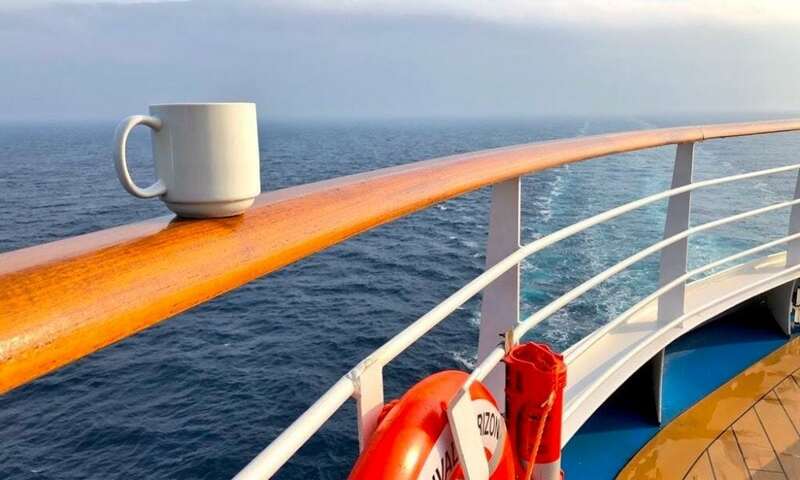 What Is Your 2019 Cruise Year Resolution? It’s inevitable that the start of a new year causes people to reflect on the one past and make resolutions about how the next 12 months will be different. But why should folks who vow to go to the gym more or quit smoking have all the fun? I thought this might be a great time to take stock of the coming year and make a few cruise-related resolutions. After taking a look at mine, hit the comment section and tell us what cruise-related changed you’d like to make in 2019!